My beautiful little girl turned eight this weekend. 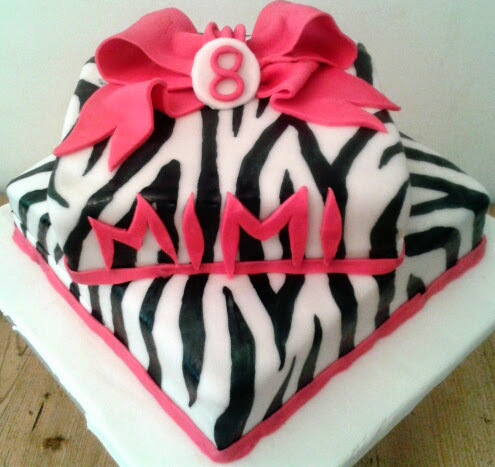 Ever since March, she has known she wanted a Zebra Print cake - since seeing my gorgeous friend's Leopard Skin Cake! White sugarpaste hand-painted with black food gel colouring mixed with vodka, inspired by The Krazy Kool Cakes. Fondant bow in pink sugarpaste based on Make Fabulous Cakes. 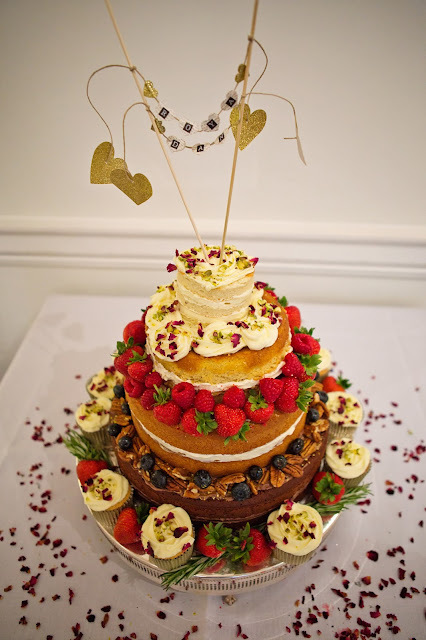 Beautiful cake, Annie - hope she loved it!